Tag Archive | "Nicholas John-Alexander Wilson"
A 20-year-old Blanchard man was arrested Tuesday, July 25, for break-ins that occurred on February 8 in Lakeview and Howard City. According to the Montcalm County Sheriff Department, both the Sheriff’s Office and Lakeview Police Department worked in conjunction while investigating the two related break-ins, which led to the arrest of the suspect responsible. On February 8, 2017, the Montcalm County Sheriff’s Office responded to a report of a break-in at a business in the 800 block of West Shaw Street in Howard City. Later that morning, the Lakeview Police Department began an investigation of a break-in at a related business in the 9000 block of North Greenville Road. The investigation continued with both agencies working together. After several interviews and an analysis of evidence, a suspect was developed and eventually arrested. 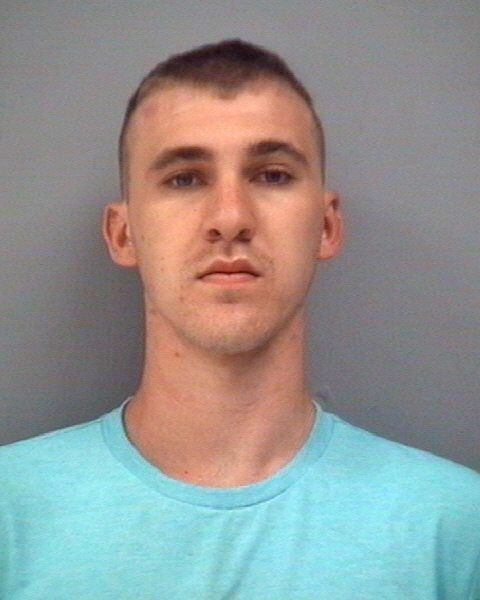 On July 25, 2017, Nicholas John-Alexander Wilson, 20, of Blanchard, was arrested in connection with the thefts. Wilson is currently housed in the Montcalm County Jail on one count of Breaking and Entering. Wilson’s next court date is scheduled for August 8, 2017.